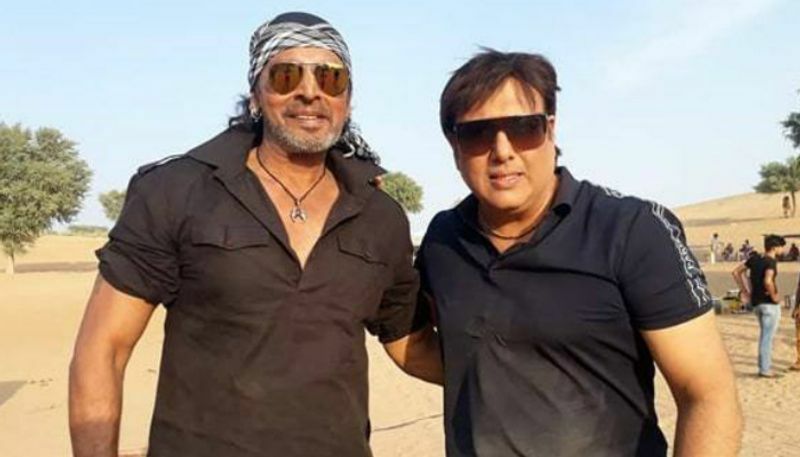 Mumbai: Bollywood actor Mahesh Anand, who was known for the negative roles he played, was found dead under mysterious circumstances at his Mumbai residence on Saturday. He was 57. The actor's body has been sent to a private hospital in Mumbai for autopsy, which will ascertain the cause of death. The police, however, have not ruled out suicide despite the absence of a suicide note. The doctors said that the actor's body arrived in a decomposed state. According to the police, the actor may have been drinking at the time of his death as liquor bottles were strewn around him. Anand’s death came to light when his domestic help’s calls went unanswered. She then informed the actor’s sisters who in turn informed the police. Anand’s house was broken into by the Mumbai fire brigade. The watchman of the apartment said that he wasn’t to be seen for a few days which lead to the assumption that he was at a shoot. Anand allegedly suffered from a drinking problem and lived alone while his wife lived in Moscow for the past 17 years. The apartment residents said that the actor suffered from financial problems and his sisters often paid the maintenance of his apartment. The actor recently bagged a role in the film Rangeela Raja and even took to Twitter to express his happiness. Anand had delivered several hit films like Shahenshah, Coolie No. 1, Kurukshetra to name a few. He was last seen in Govinda's Rangeela Raja that hit the screens just last month. Mahesh Anand had shared screen space with top Bollywood stars like Amitabh Bachchan, Dharmendra and Sanjay Dutt.